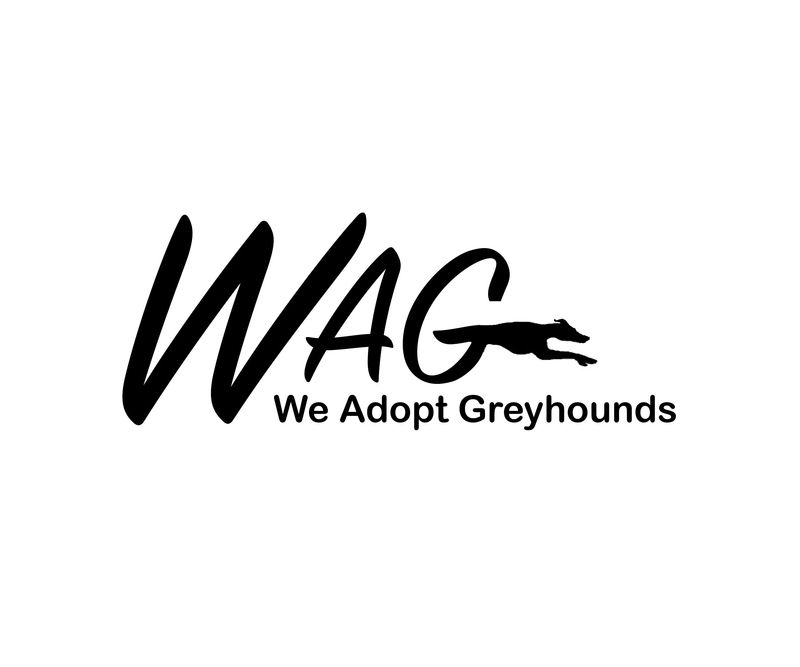 How to Donate – We Adopt Greyhounds, Inc.
As a 501c(3) non-profit organization, WAG relies on donations to continue to help Greyhounds. All donations are tax-deductible. If you would like to make a monetary donation, we have several ways you could help. You can donate to WAG’s general fund! You can also donate to our Prison Program! WAG also has a medical fund, Yogi Medical Fund, to help support greyhounds with special needs. Learn more about it at Yogi Medical Fund. If you’d like to donate to the Yogi Medical Fund, click here! You can also send a donation through the mail. 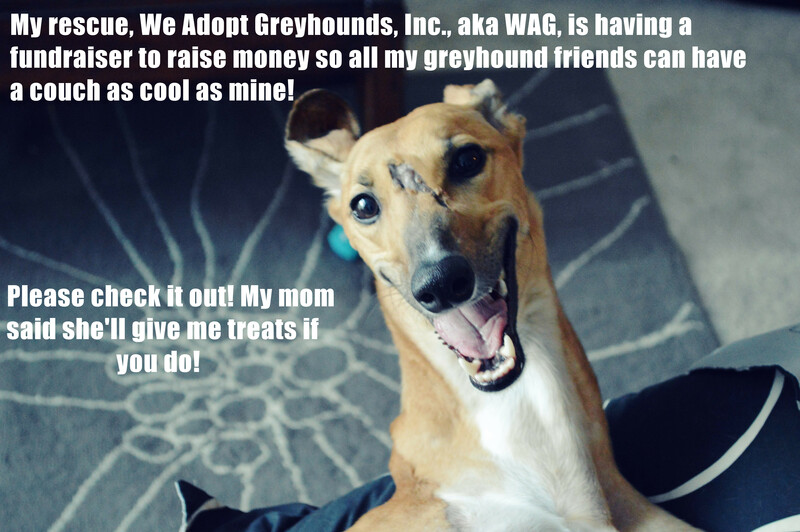 Please make checks payable to ‘We Adopt Greyhounds’. We are also registered with Amazon Smile! How do I select a charitable organization to support when shopping AmazonSmile? On your first visit to AmazonSmile (smile.amazon.com), you need to select a charitable organization (We Adopt Greyhounds, Inc.) to receive donations from eligible purchases before you begin shopping. 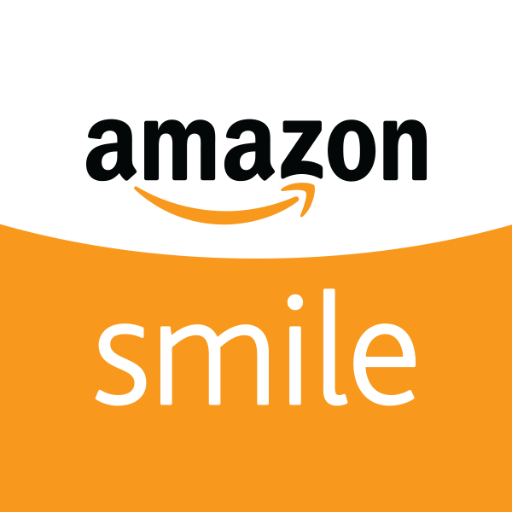 Amazon will remember your selection, and then every eligible purchase you make at smile.amazon.com will result in a donation. Every adoptable dog that comes to WAG requires a set which includes a tag collar, a leash, and a martingale collar once they come off the hauler. Greyhounds must have a martingale collar because their heads are smaller than their necks and can easily slip out of a standard non-martingale dog collar. 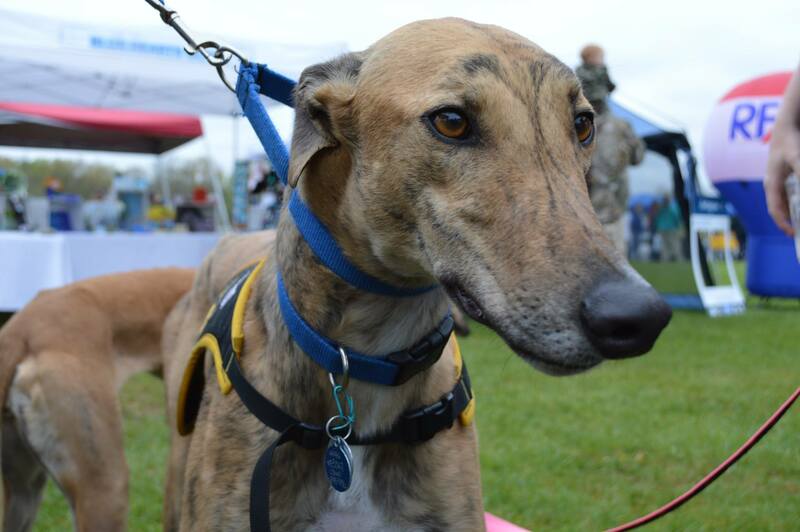 Contact Nicole (nicole@weadoptgreyhounds.org) for more information on where to have it delivered. Come check out our ongoing fundraiser! 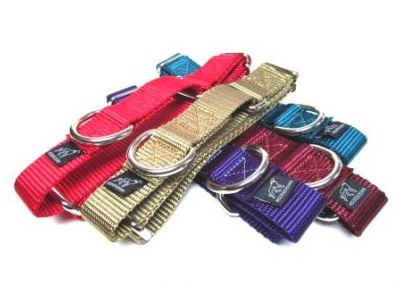 Bravelets is a company that will donate $10 for every item sold to We Adopt Greyhounds. Their bracelets are really cute, and they also have items such as watches, earrings, necklaces, and scarves.